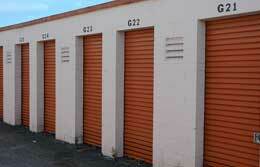 Self Storage Insurance in Hendersonville Tennessee - Covenant Insurance Agency, LLC. Insuring your self storage facility bonds in Hendersonville, Tennessee including the Brentwood, Gallatin, Goodlettsville, Nashville, and Old Hickory areas, can be confusing with all the options and coverages. Let one of the professional agents at Covenant Insurance Agency, LLC. help you find the right company at an affordable price. Contact us to find out more about Self Storage insurance in Hendersonville, Tennessee including the Brentwood, Gallatin, Goodlettsville, Nashville, and Old Hickory areas.